Goodbye to chapped lips. Best 3 Lip Scrubs. Not only does this smell delicious but it does wonders to your lips. A blend of exfoliating fair trade sugar and moisturizing Jojoba Oil will leave your lips irresistibly soft leaving you with a delicious sweet taste. Scrub some of the product on your lips and when you’re done just lick the excess of it, yumm!!! Tastes so good. I like that it is made with 100% natural ingredients and its price is totally affordable, $9,95. 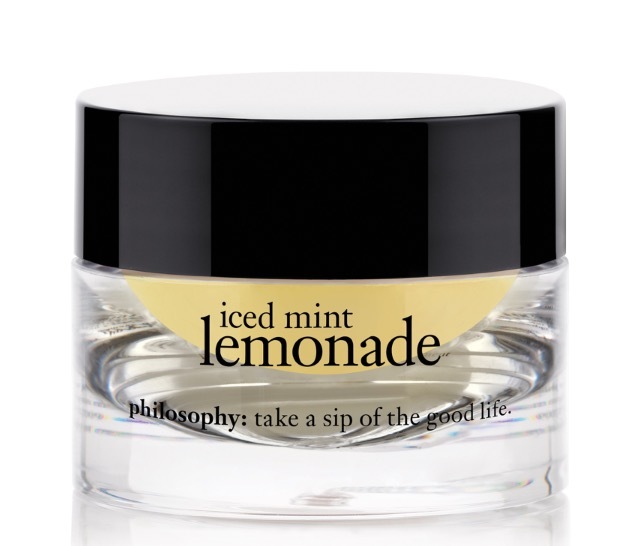 Iced Mint Lemonade from Philosophy: This minty lemonade will buff away dead skin leaving your lips soft and supple with its natural sugars and oils. 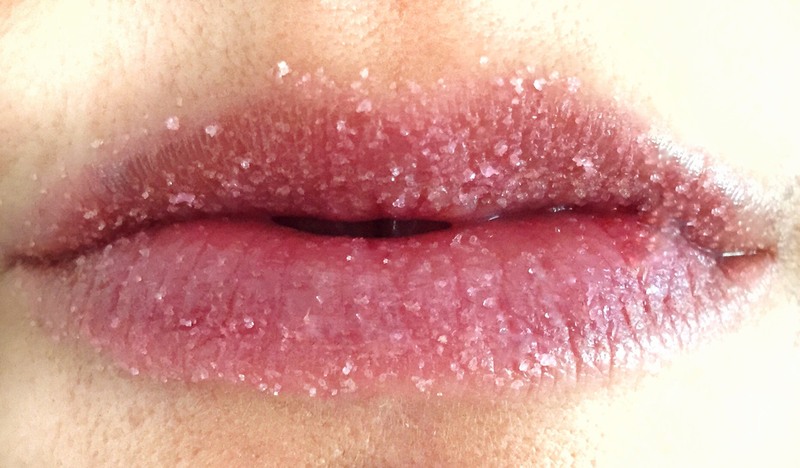 Rub some onto your lips for 15 seconds and remove excess with a damp tissue. I like its scent along with its price $15 and the fact that it is made without parabens and phthalates, which are what I call “nasties”. However, I feel like there is less sugar granules in it than in the Lush one, making the scrub a bit less intense, which is what I like about the LUSH one. to apply anywhere/anytime. 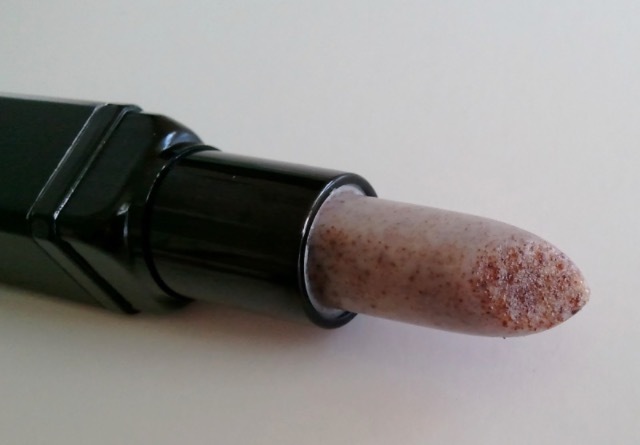 Made with sugars and oils, like Jojoba Oil and Avocado Oil, it will make your lips feel softer and it will get them ready for any lip color you want to put on. Bottom line: All these three will work great on your lips. Make sure to scrub your lips 2 times a week to get them to look healthy and to keep them young. Remember, lips are as important as any other type of skin in our face. SO, go gloooow!! Tags: Beauty, Lip Scrub, lips. Bookmark the permalink.